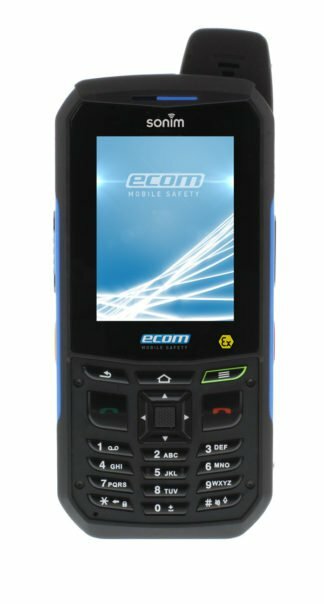 Certified ATEX and IECEx for zone 2, Intrinsically Safe Cell Phone i.Safe Mobile IS310.2 small 2.4″ screen but packed with powerful features. 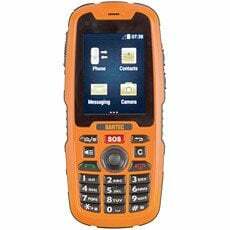 Powered by Android 4.4 and run by MT6572M 1.3 GHz. 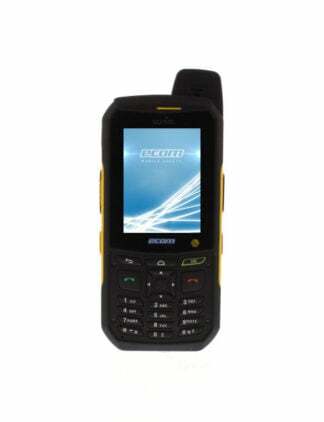 Rugged key-operated cell phone with long battery life. 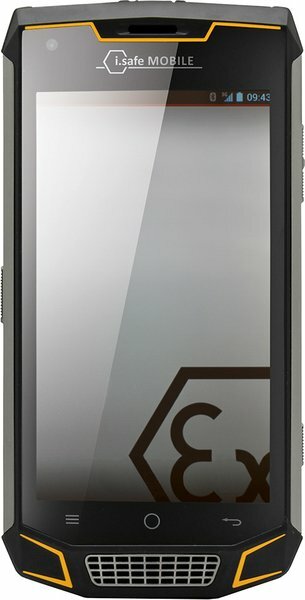 Waterproof and dustproof IP68 plus drop protection. 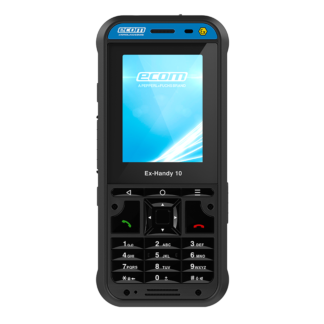 Certified ATEX and IECEx zone 2, the Intrinsically Safe Cell Phone i.Safe Mobile IS310.2 is small yet a powerful mobile phone that is powered by Android 4.4 operating system. This is a rugged key-operated cell phone with a lot of useful features like NFC, Dual Sim, Wi-Fi, Amplified loudspeaker with a long battery life. 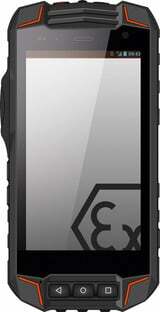 It is small but tough, it was tested against extreme temperatures, barometric pressure, humidity and vibrations. 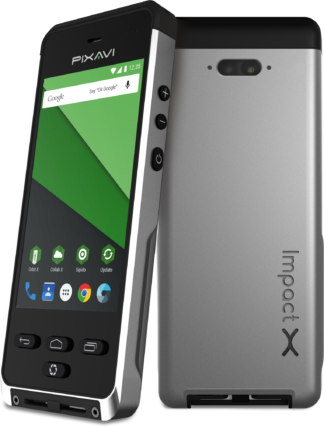 Some of the cool features of this cell phone are the RugDisplay-Glass, this protects the 2.4" screen. 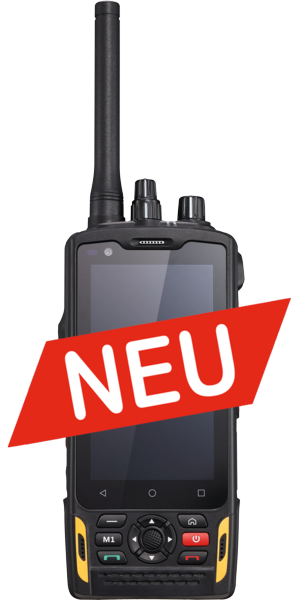 It's also Dust- and waterproof (IP68). 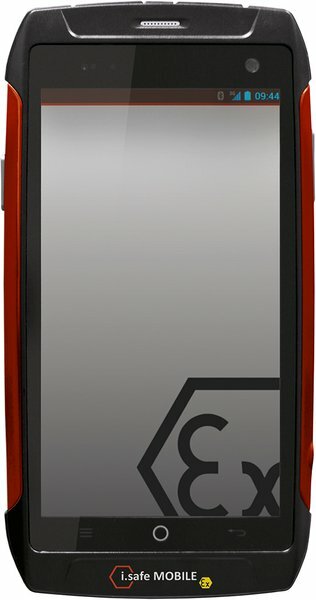 You can submerge this device up to 2m for 30 minutes and at the same time, it is not susceptible to dust and microparticles. 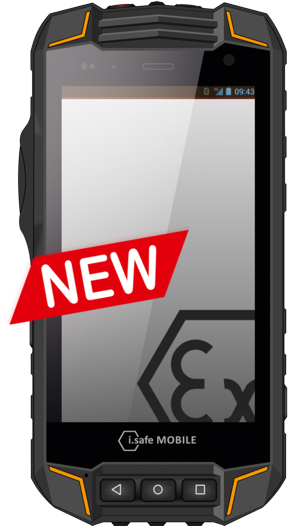 The small yet powerful device called Intrinsically Safe Cell Phone i.Safe Mobile IS310.2 is certified ATEX zone 2 and IECEx powered by Android 4.4 with dual cameras. 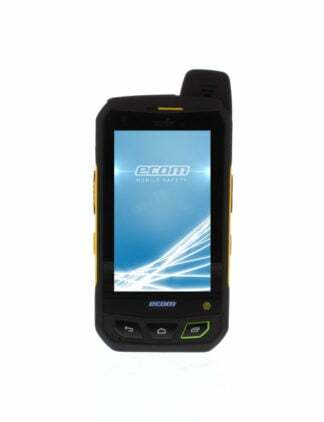 This is a rugged key-operated cell phone with useful mobile features such as NFC, Dual Sim, Wi-Fi, Amplified loudspeaker with a long battery life. 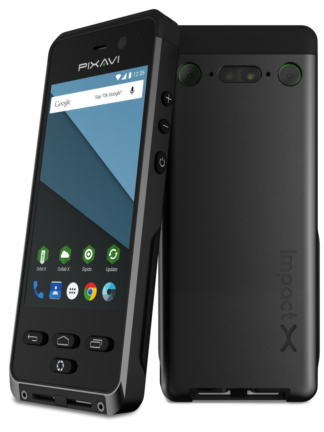 It is small yet so tough as it was tested against extreme temperatures, barometric pressure, humidity and vibrations and the best thing, it’s not susceptible to dust and microparticles.